It’s time to jump into your time machines and rocket back through the rings of Saturn to the LSD 60’s with the groovy and harmonic boy/girl duo of LoveyDove. 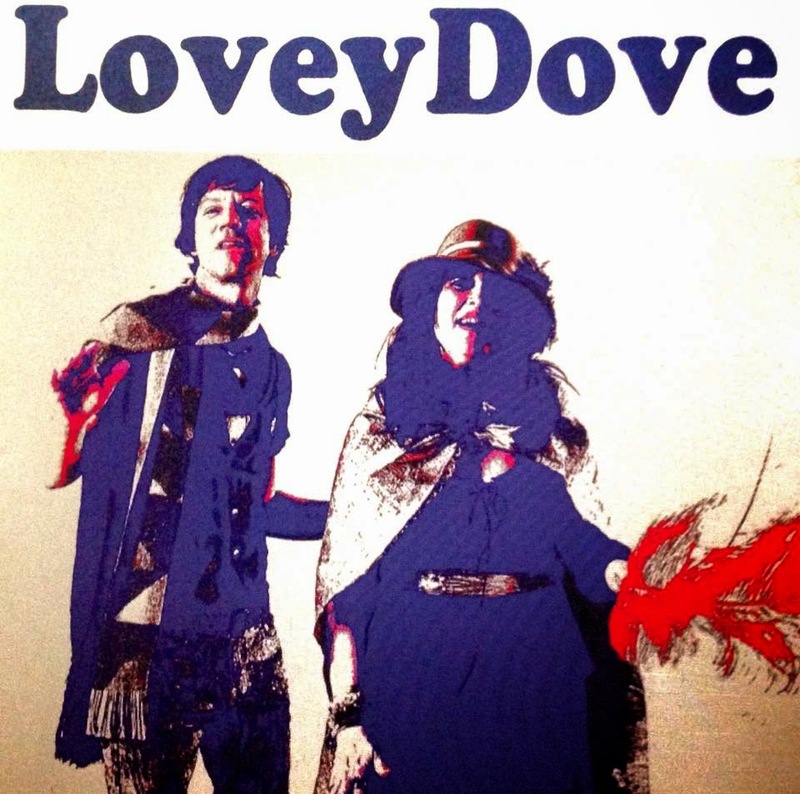 LoveyDove is a homegrown band out of Los Angeles, CA that is as visually interesting as they are sonically enjoyable. 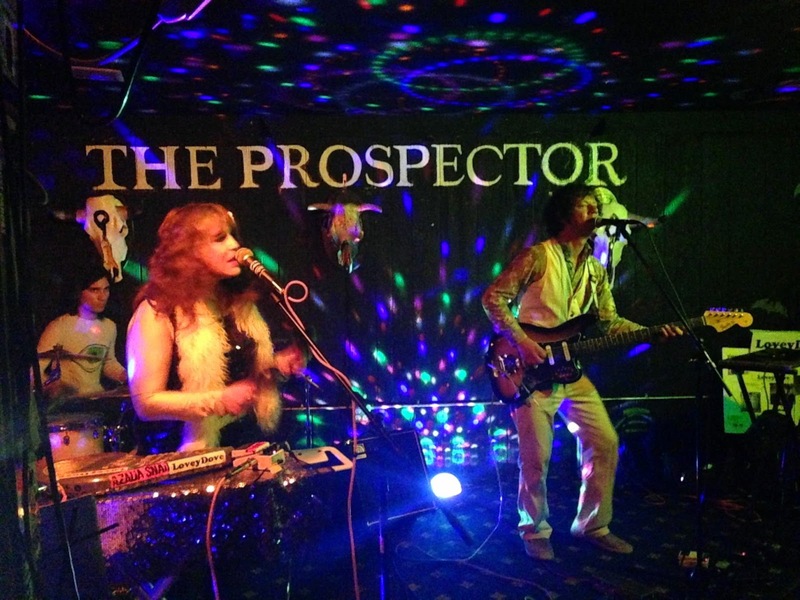 The group is Dan West (Fender VI, guitars, keys, vocals) and Azalia Snail (keys, vocals, percussion) who take you on a cosmic journey of sights and sounds as they treat you to psychedlia, soul, pop, and melodic electronica. Euphoric harmonies accompany cleverly placed lyrics that range from introspective and dreamy to fun and playful, and the Lovey Dove live performance is unlike anything seen in LA. The band invites you on a starship adventure that is a treat for the senses with space disco lighting effects, shimmering costumes, and a thoughtful narrative between the songs that describes the sound journey that is unfolding. The performance engages the audience and transforms any club into a vehicle for interstellar travel. What is most attractive about LoveyDove is that they are so unabashedly themselves. They are bold and confident with their sound, their style, and the sonic landscape they wish to create when they are on stage. As a music critic, we often see the same (or similar) acts over and over again out in clubs around LA and the OC. However, when you see LoveyDove, there will be no turning back. So, it’s Orange Blossoms all around at the Aerospace Lounge tonight. Get up and get your boogey on or just trip out as you lean back in your beanbag chair because here comes LoveyDove!